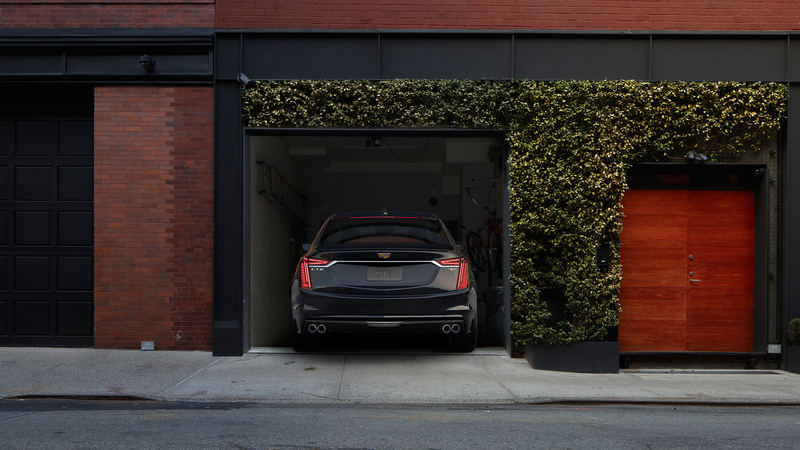 When Cadillac first introduced the CT6 at the New York International Auto Show three years ago, it was noticeably missing one thing: An 8-cylinder engine. After all, American sedans and big V-8s are synonymous. There was, however, a good reason why the luxury automaker left it out. Turns out the best was being saved for last. 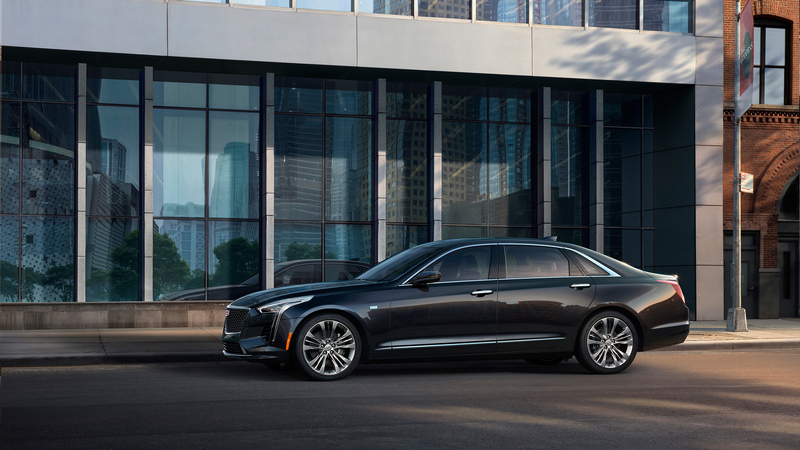 Cadillac is adding the V-Sport trim to the 2019 CT6 and with it a twin-turbocharged V-8, a first-ever for the manufacturer. The new engine configuration makes 550 hp and 627 pound-feet of torque. Not CTS-V numbers but certainly nothing to scoff at either. The new engine sends power to all four wheels and is paired with a double-digit 10-speed automatic transmission. Changes aren't just limited to under the hood. The front fascia has been reworked with a dark mesh grille while the car sits on 20-inch multi-spoke wheels wrapped in summer-only tires. 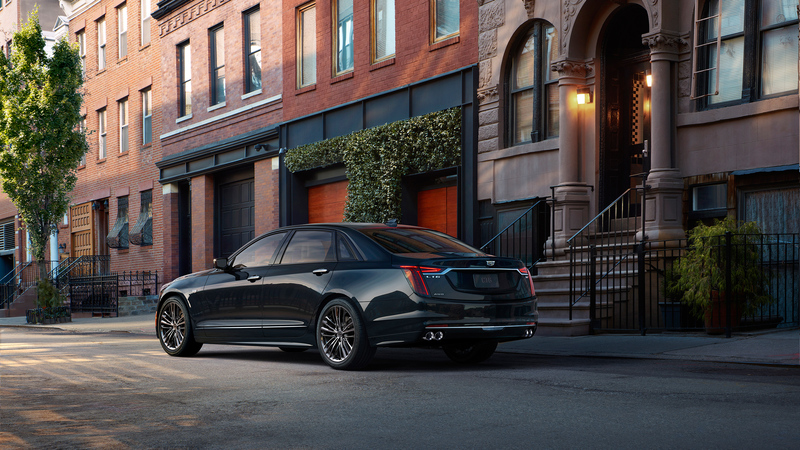 The low-profile tires were "developed exclusively for Cadillac V-Sport [and] are tuned to deliver crisp response and track-capable performance while retaining isolation and comfort." Other areas of improvement include a mechanical limited-slip differential and 19-inch four-piston Brembo brakes. Steering and suspension have been tweaked as well with the addition of Magnetic Ride Control. Starting price for the high-performance model has not yet been disclosed. 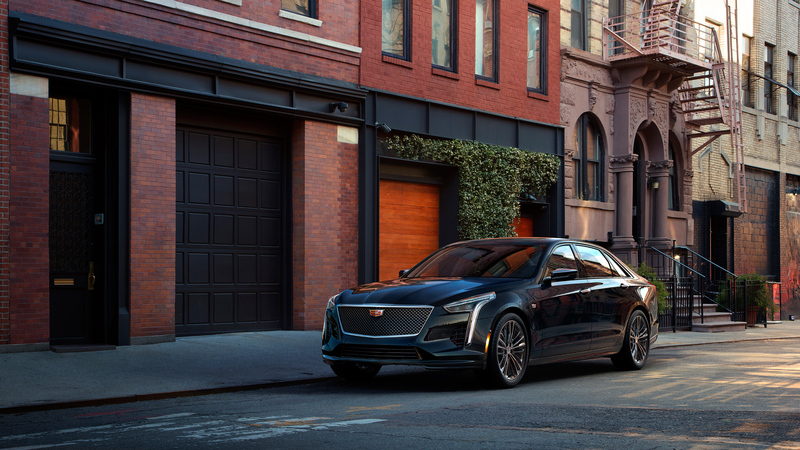 Pricing will be announced closer to its launch in early 2019, according to a Cadillac representative. 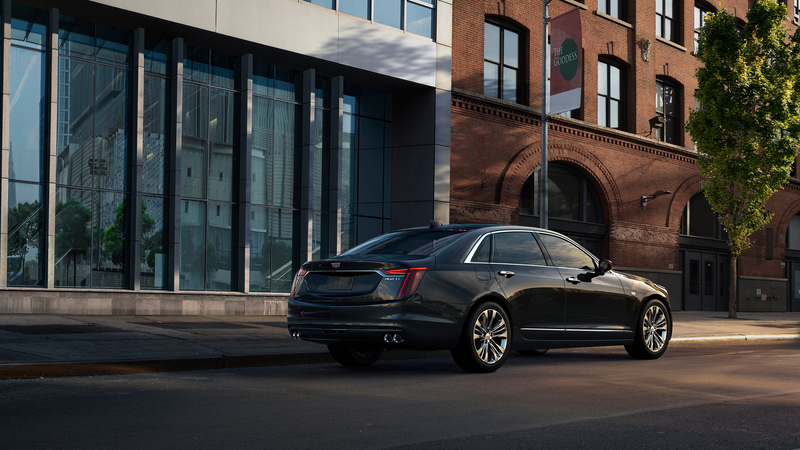 The Platinium trim for the CT6 is currently priced from $84,295, so expect to fork over more for the V-Sport. A two-day, Caddy-filled track retreat—and it's all free.